The Three Okefords Annual Rally is situated in an arc shaped wooded hillside surrounded by the rolling countryside of North Dorset. 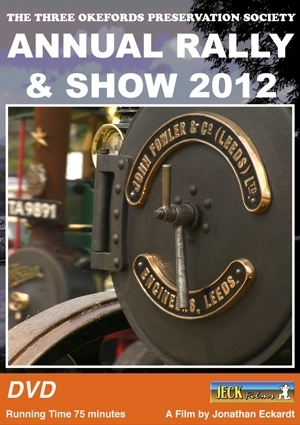 It was as well supported as ever in 2012, presenting a very comprehensive display of everything preservation including Steam Engines, Cars, Commercial Vehicles, Tractors, Stationary Engines etc. It is a great rally much loved by young and old alike growing in status Year by Year.